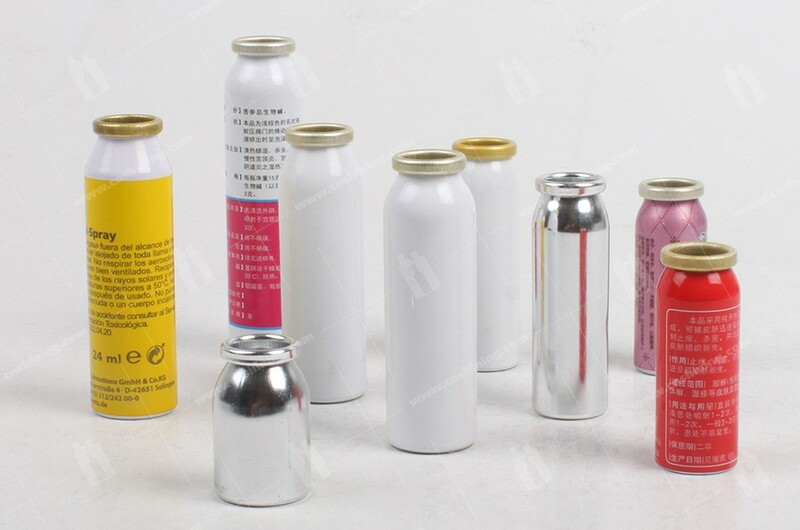 Usage: Cosmetic, Daily use, Deodorant, Perfume, Medicine, etc. 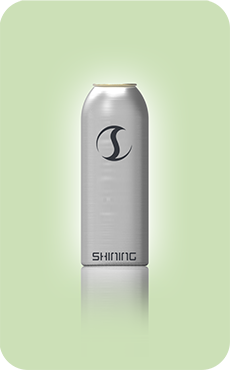 Shining aluminum aerosol can is SGS & LFGB approved and surface finished with polishing or 1-9 color offset printing. 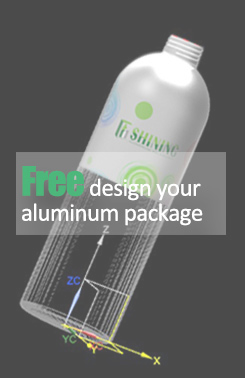 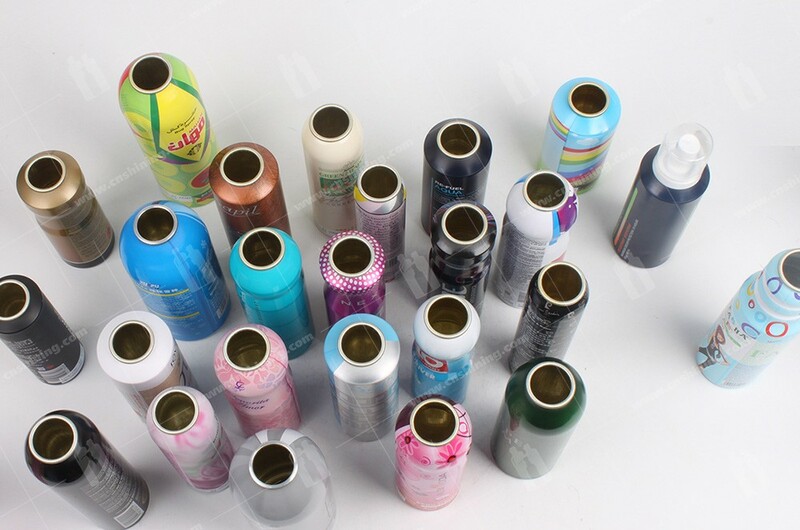 Made of pure aluminum, the cans offer an excellent resistance to shocks, perforations and to chemical or UV agression. 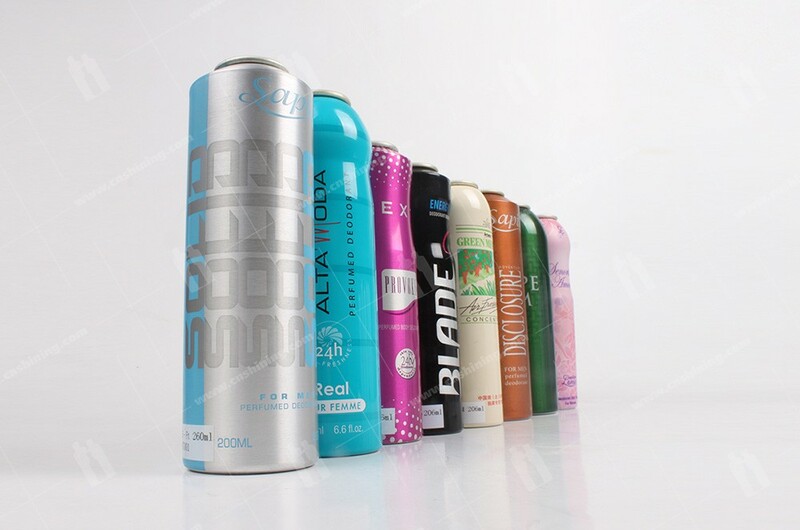 The range covers capacities from 20ml-710ml. 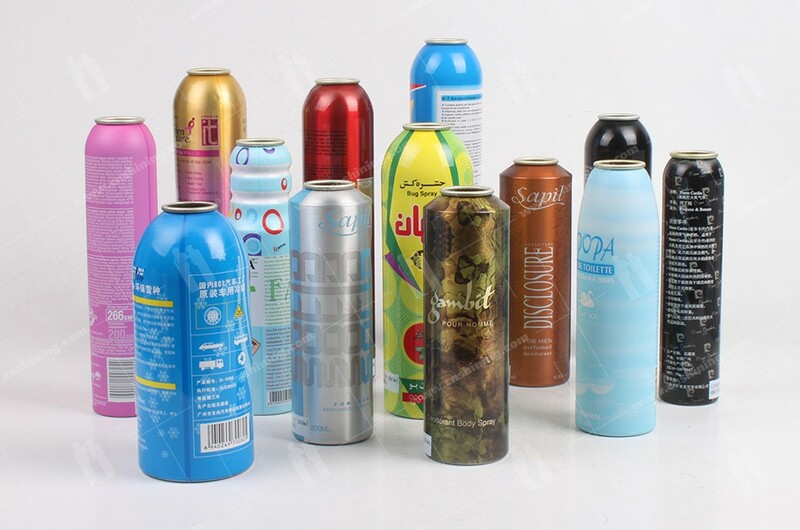 Aluminum aerosol can is the ideal solution for the storage, sampling and transport of cosmetic, daily use, deodorant, perfume, shampoo, medicine, etc.